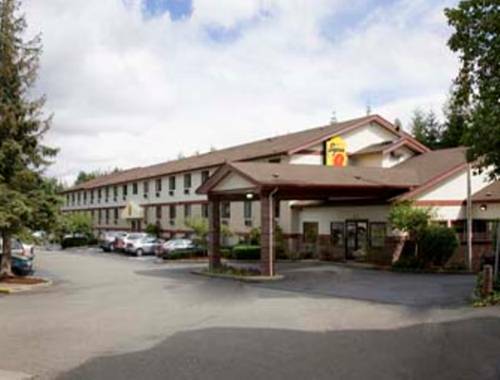 La Quinta Inn And Suites Tumwater offers a fine place in Tumwater, Washington, a fine destination for pleasure and rest here in the Olympic Mountains. 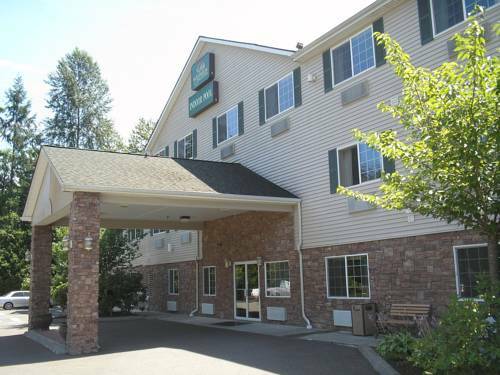 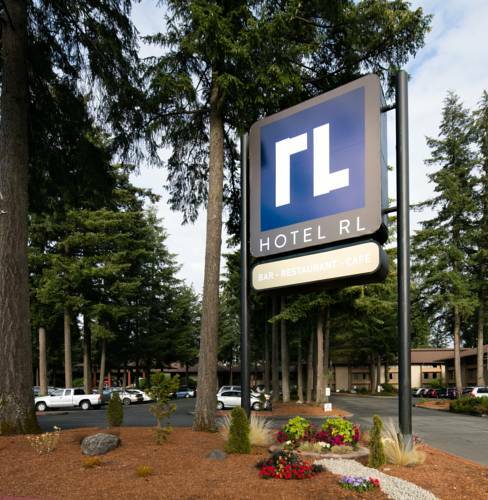 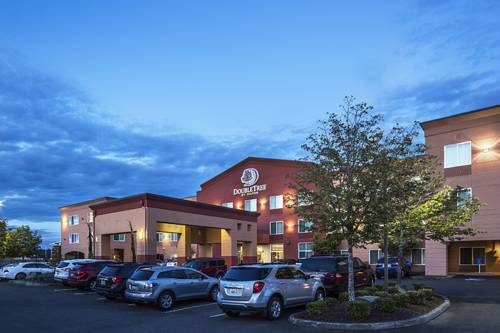 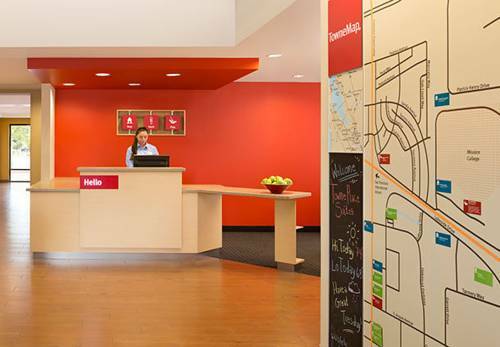 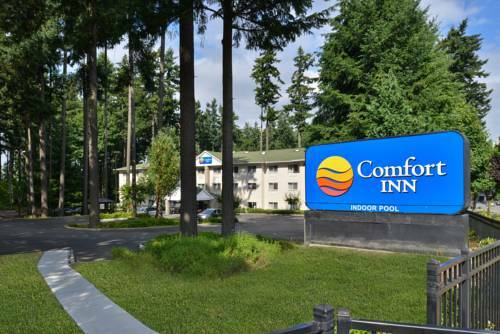 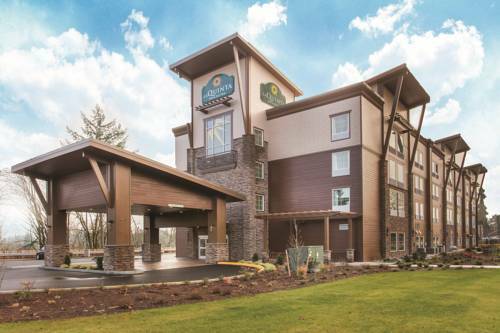 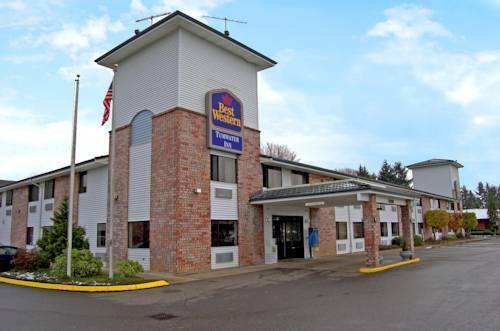 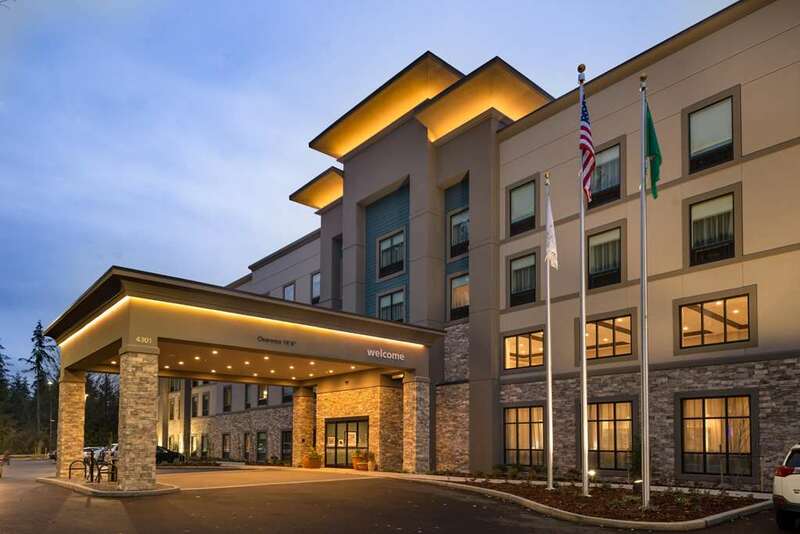 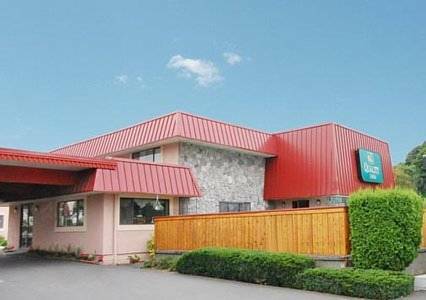 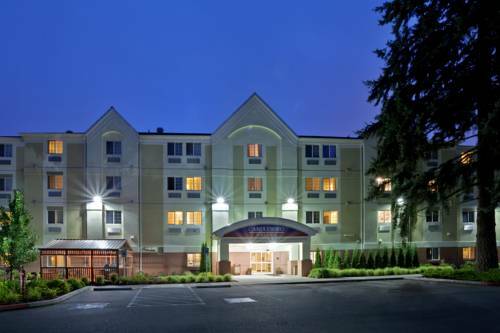 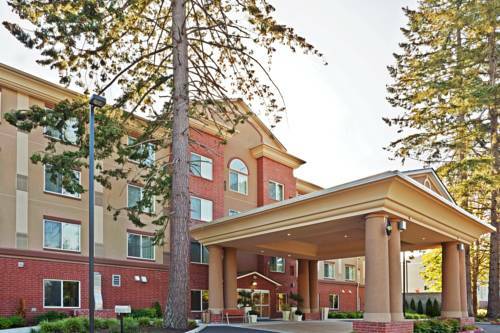 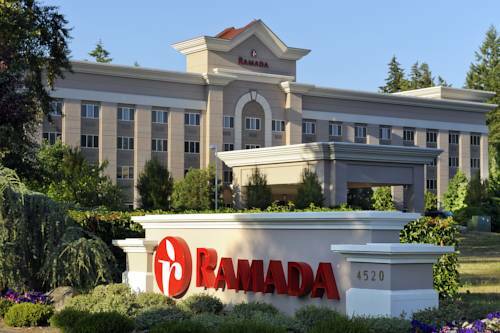 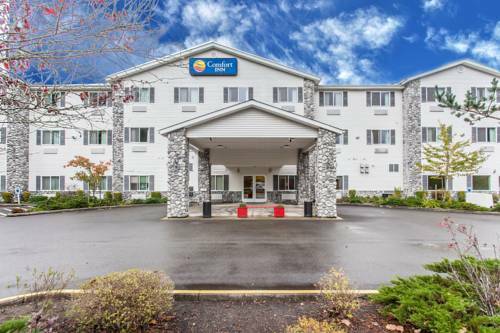 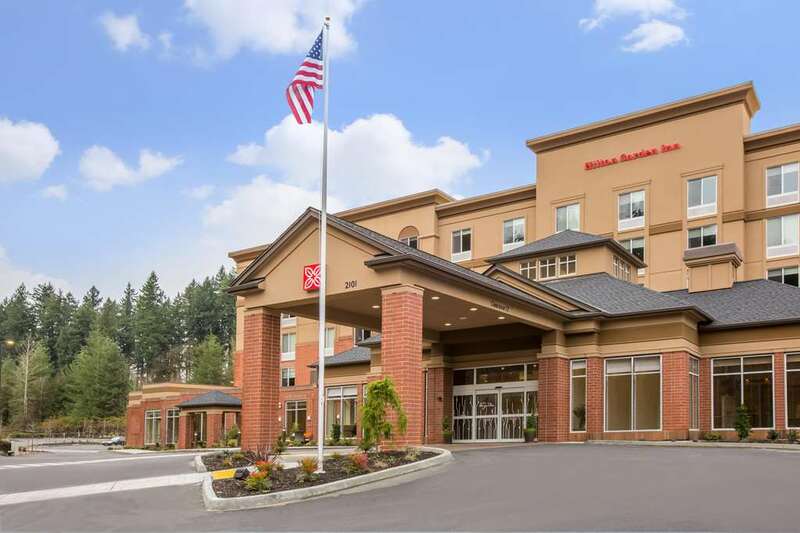 These are some other hotels near La Quinta Inn And Suites Tumwater - Olympia, Tumwater. 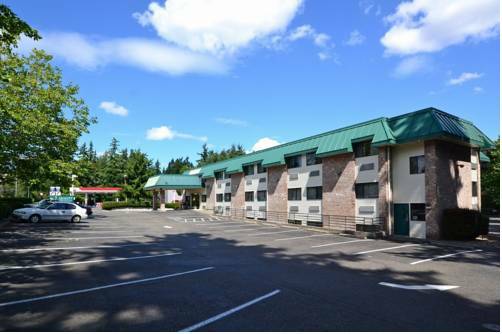 These outdoors activities are available near La Quinta Inn And Suites Tumwater.